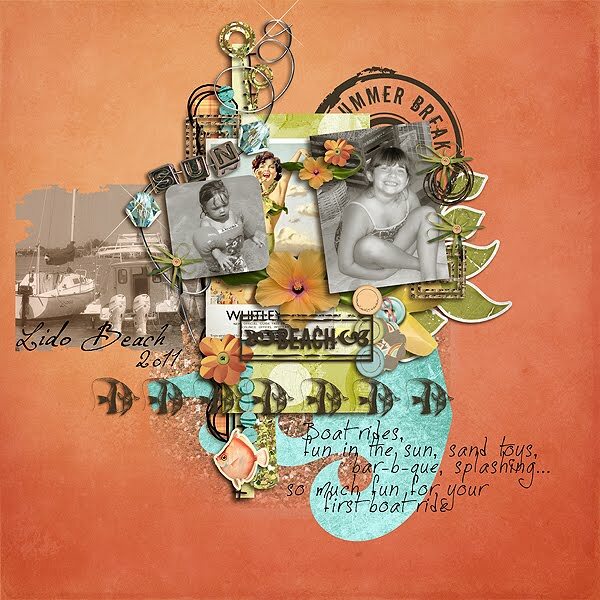 Your Lido Beach digital scrapbook page is so fun! Thanks so much for taking the time to visit my blog and post a comment. Woo who comments on my blog make me so happy. 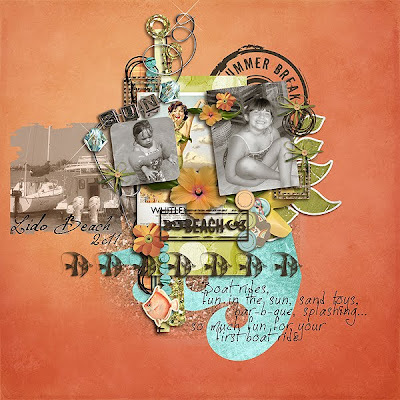 Can’t wait to visit with you on Friday and do some scrapbooking!